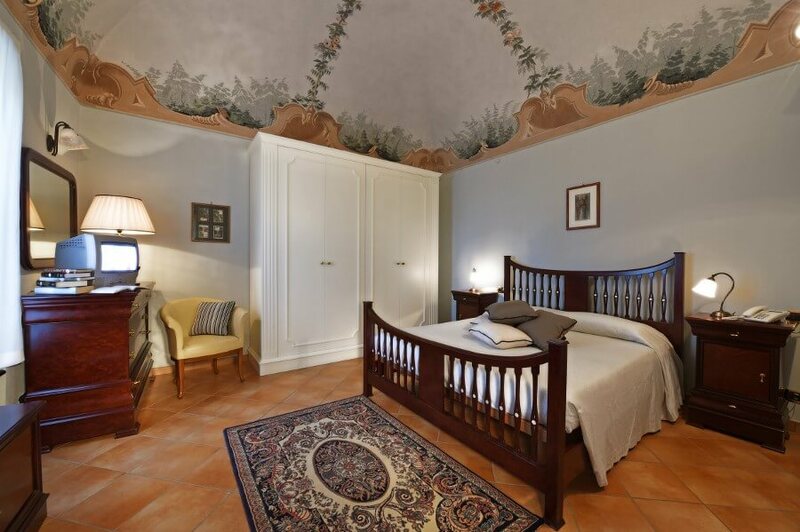 The apartment includes a lounge and kitchen equipped with dishwasher, bathroom complete with washing machine, a large bedroom with decorated ceilings and two loft rooms with wooden floors and ceilings. 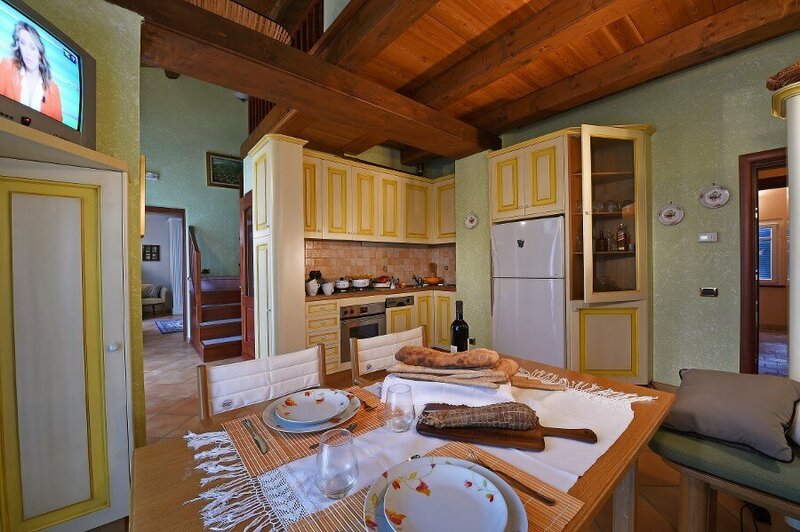 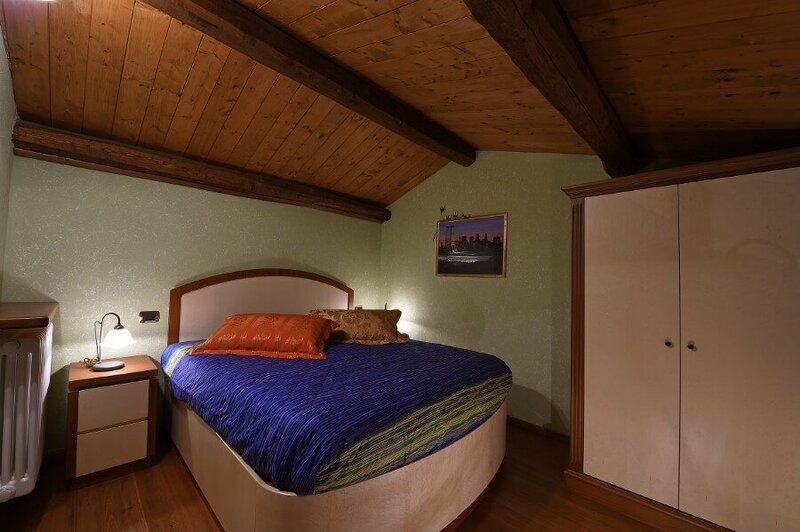 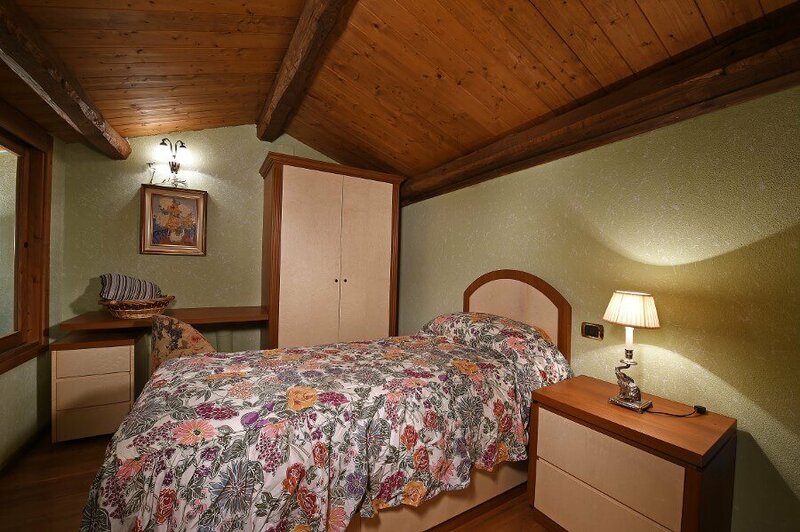 The apartment is finely furnished and has a balcony with beautiful views over the old village of Mondovì. 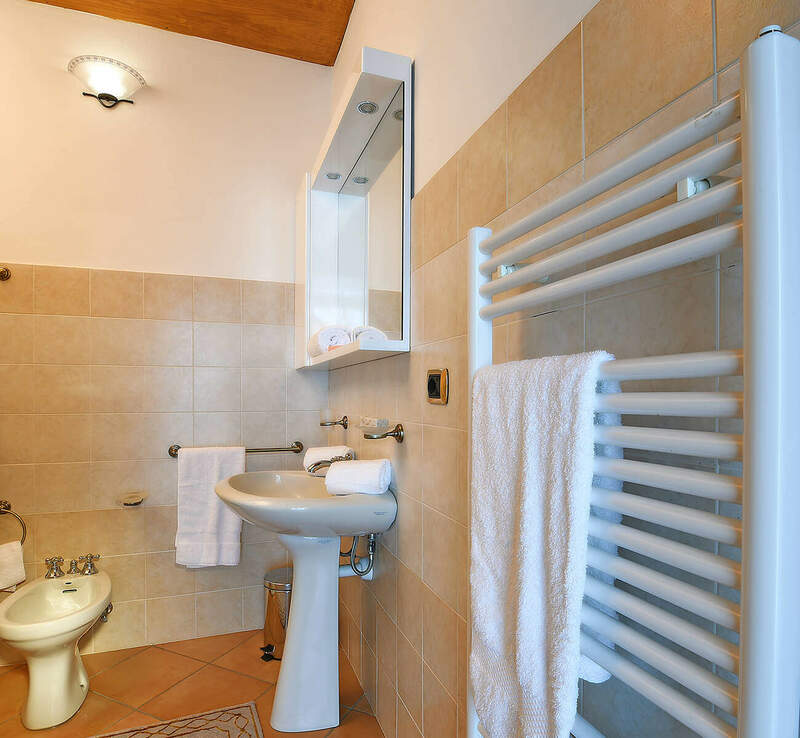 Breakfast and bed/bathroom linen can be provided on request, but are not included in the prices.